Vladimir Cosma was born April 13, 1940 in Bucharest, Romania, into a family of musicians. After receiving first prizes for violin and composition at the Bucharest Conservatoire of Music, he arrived in Paris in 1963 and continued his studies at the Conservatoire National Supérieur de Musique de Paris, working with Nadia Boulanger. As well as for classical music he discovered early on a passion for jazz, film music and all forms of popular music. From 1964 he made a number of international tours as a concert violinist and began to devote himself more and more to composing. He wrote various compositions including: "Trois mouvements d'été" for symphony orchestra, "Oblique" for violoncello and string orchestra, music for theatre and ballet ("Volpone" for the Comédie Française, the opera "Fantômas"...). In 1968, Yves Robert entrusted him with his first film music for "Alexandre le Bienheureux". Vladimir Cosma has since composed more than three hundred scores for feature films and TV series. He is dedicated to re-writing his film music with the intention of conducting performances in symphonic concerts, thus approaching a wider audience than at the cinema. 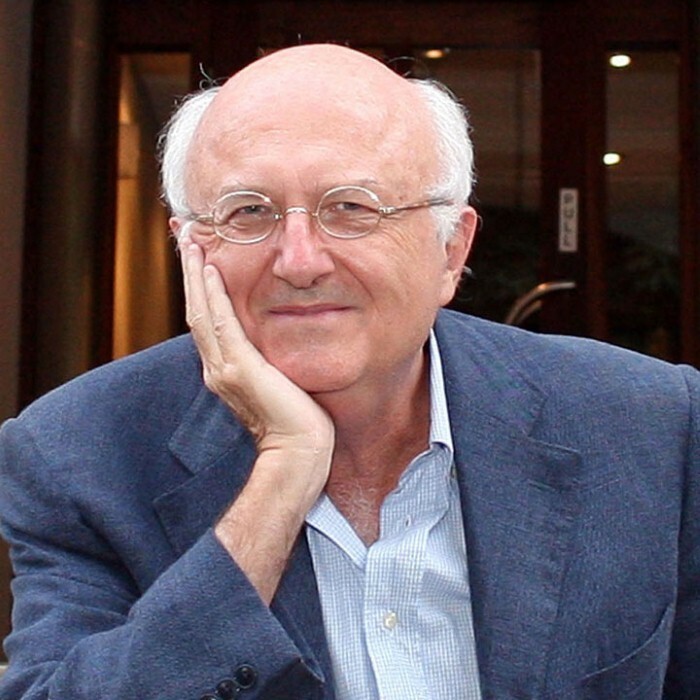 Vladimir Cosma received two Césars for the best movie score, for "Diva" (1982) and "Le Bal" (1984), two Golden Sevens for the best music for television, as well as a number of prizes and awards in France and other countries. He has also obtained numerous gold and platinum records all over the world (France, Germany, Japan, England, Switzerland, Belgium, Italy, Holland, Scandinavia...) Vladimir Cosma is Chevalier de l'ordre National la Légion d'Honneur, Grand Officier du Mérite Culturel Roumain, as well as Commandeur des Arts et des Lettres.